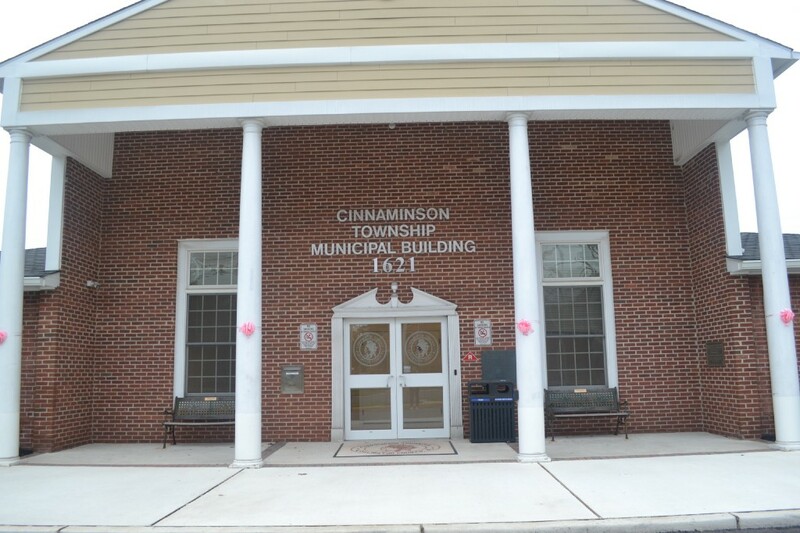 As of now, Cinnaminson Administrator Michael “Mickey” King is still employed by the township. Township Committee voted Monday night to table a pair of measures on the agenda that would have fired King, who also serves as director of public safety, and hired a temporary replacement. King filed a lawsuit against the township last week claiming municipal officials were retaliating against him for cooperating with law enforcement on several investigations, including a probe into Deputy Mayor Donald Braukmann. Township Solicitor Kelly Grant said the decision to table the measures was made after consulting with the municipality’s insurance company. “The township insurance carrier requires additional time to review the litigation and, therefore, we have decided not to precede with taking any formal action concerning Mr. King’s employment this evening,” Grant said during the meeting. In a statement last week, the township denied the allegations and vowed to fight the lawsuit in court. King has been suspended since March, according to a complaint his attorney filed in Superior Court. This is a developing story. Check cinnaminsonsun.com for updates on this story.